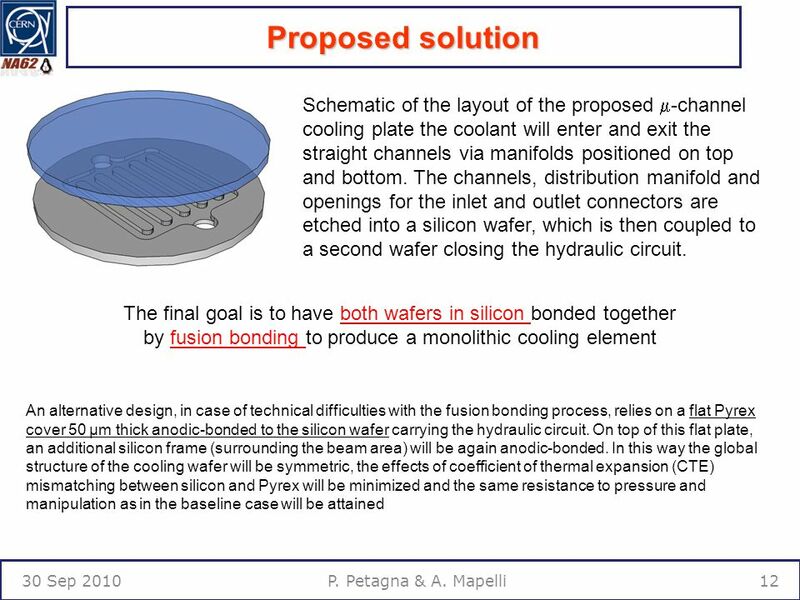 Low material budget microfabricated cooling devices for particle detectors P. PETAGNA and A. MAPELLI On behalf of: CERN PH/DT The NA62 Collaboration EPFL. 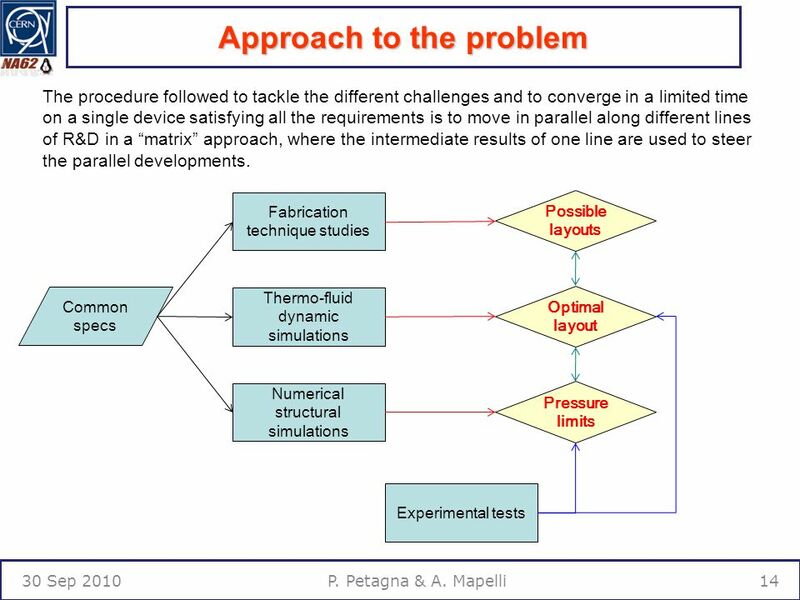 13 Approach to the problem 30 Sep 201013P. 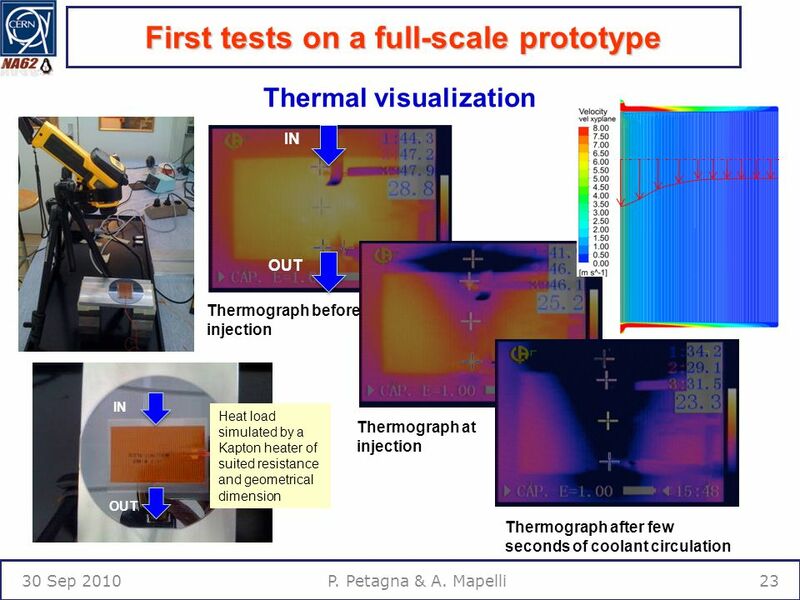 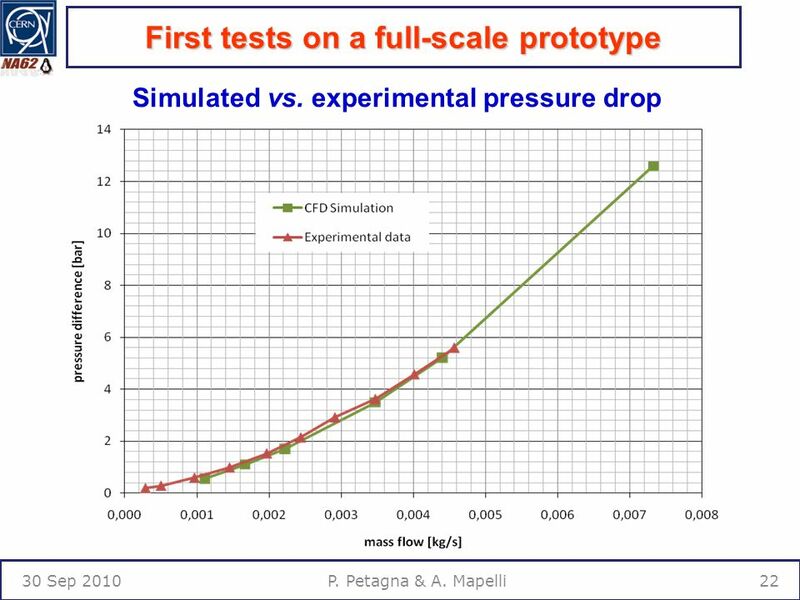 Petagna & A. Mapelli Take advantage of recent results obtained in two different fields of development:  -channel cooling devices have started to be actively studied for future applications for high power computing chips or 3D architectures. 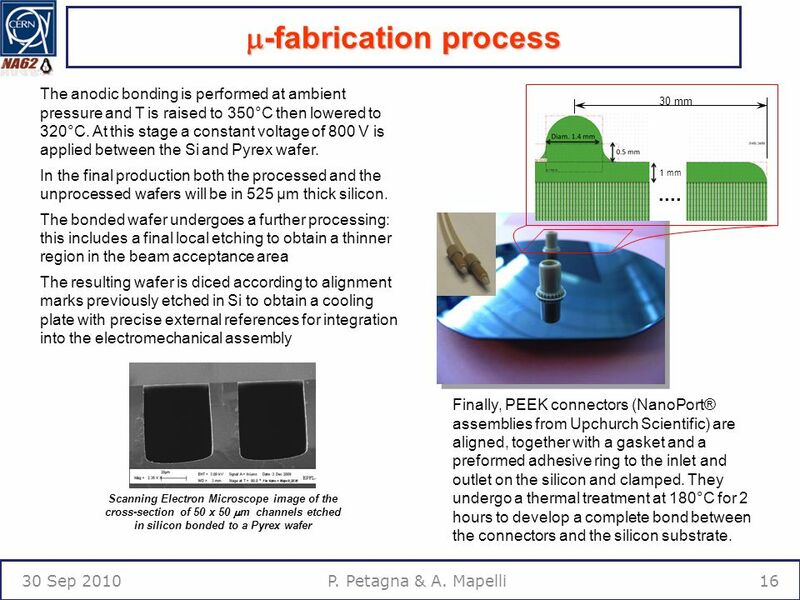 Thin and light  -fluidic devices in silicon are largely in development for bio- chemical applications. 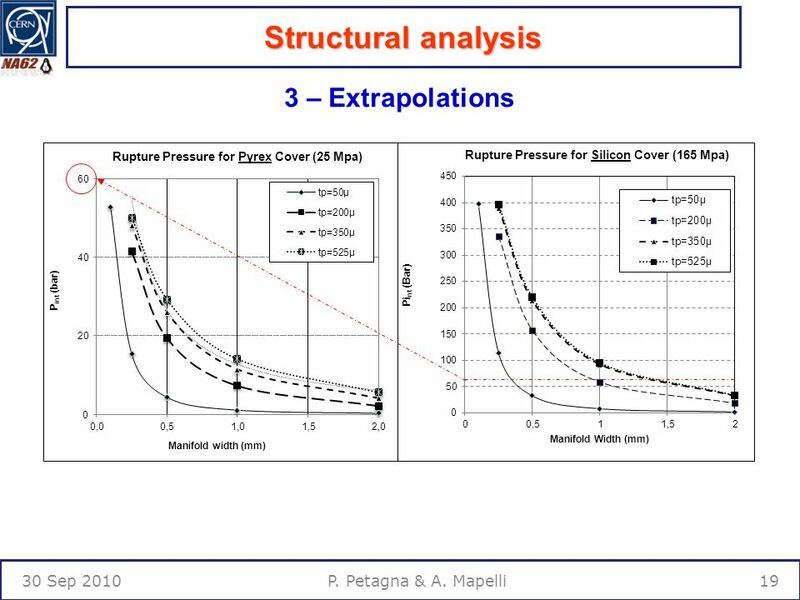 Anyway for the first case, where the power densities are extreme, the mass of the device (hence its material budget) is an irrelevant parameter. 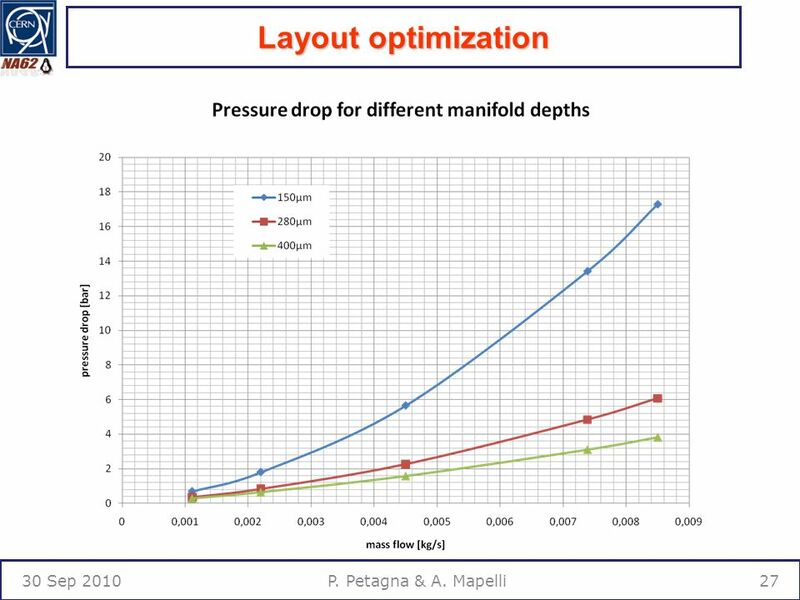 In the second case the typical values of the flow rate and pressure are much lower. 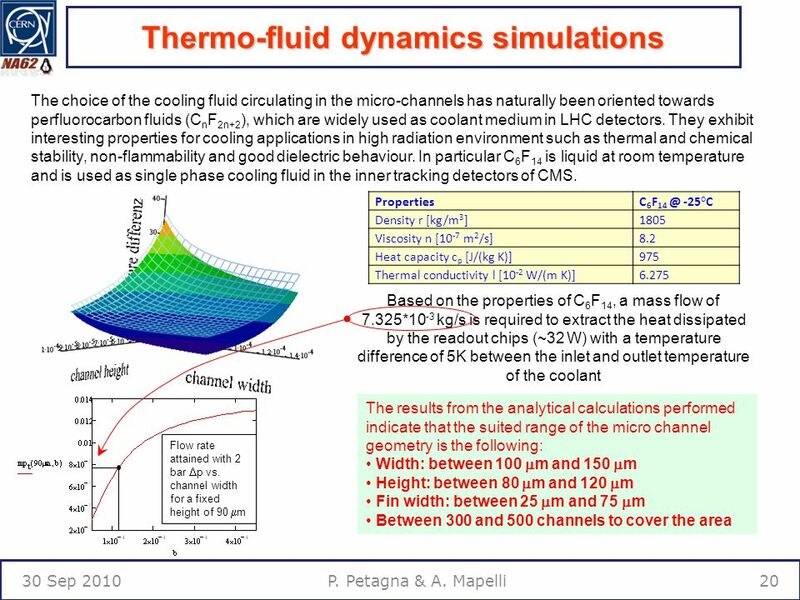 Furthermore, the presence of a low temperature fluid and possibly of a high radiation level is unique to the HEP detector case. 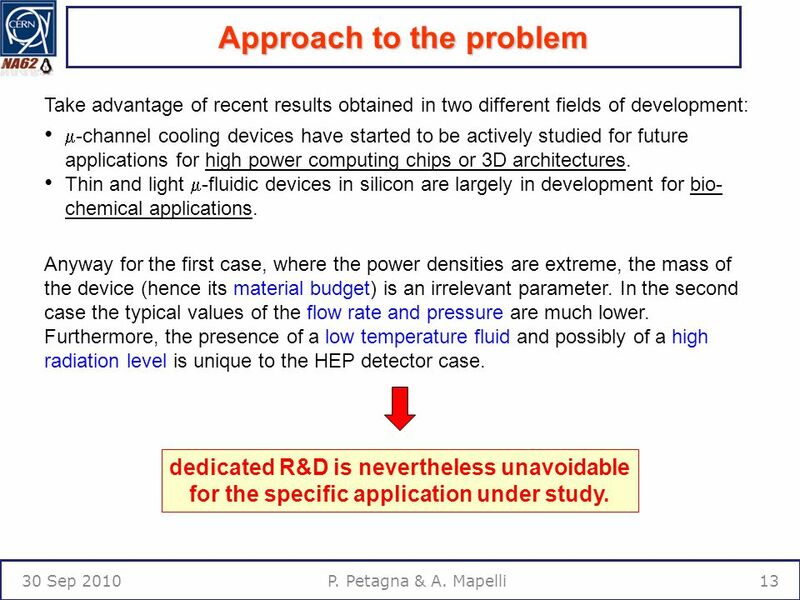 dedicated R&D is nevertheless unavoidable for the specific application under study. 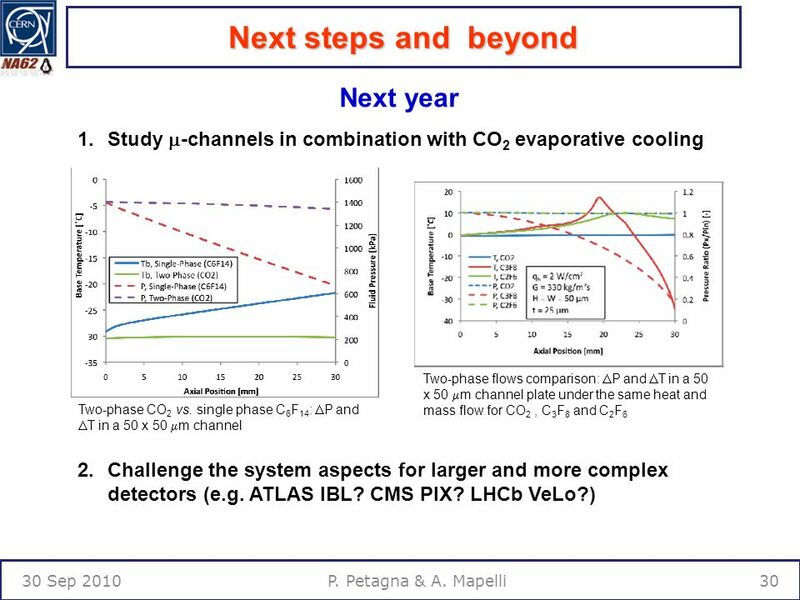 31 Next steps and beyond 30 Sep 201031P. 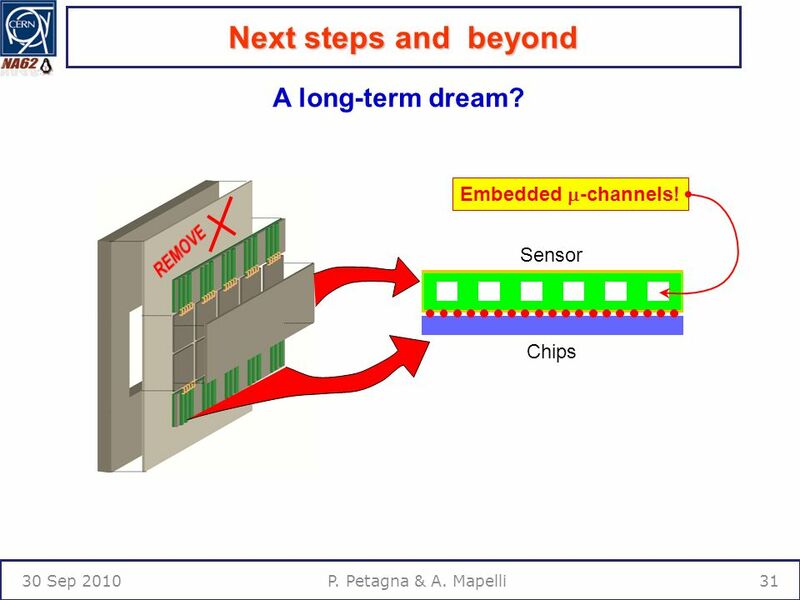 Petagna & A. Mapelli Sensor Chips Embedded  -channels! 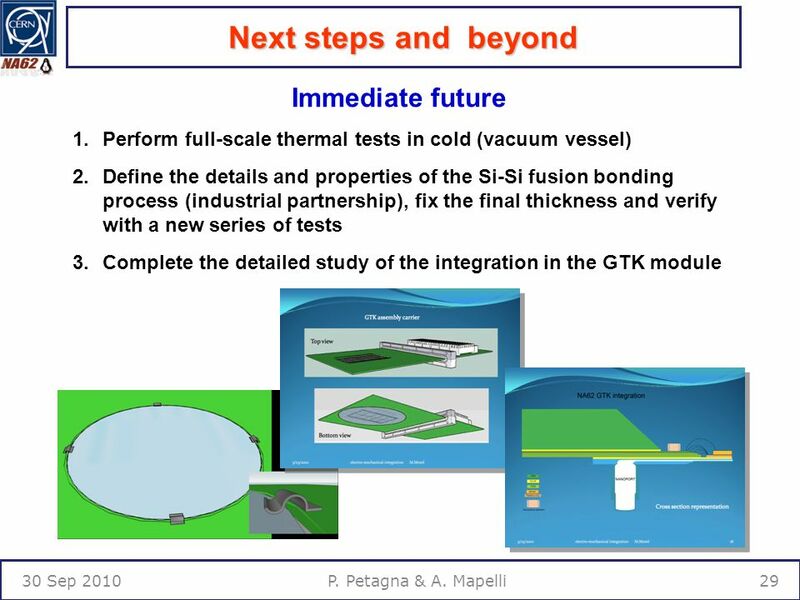 A long-term dream? 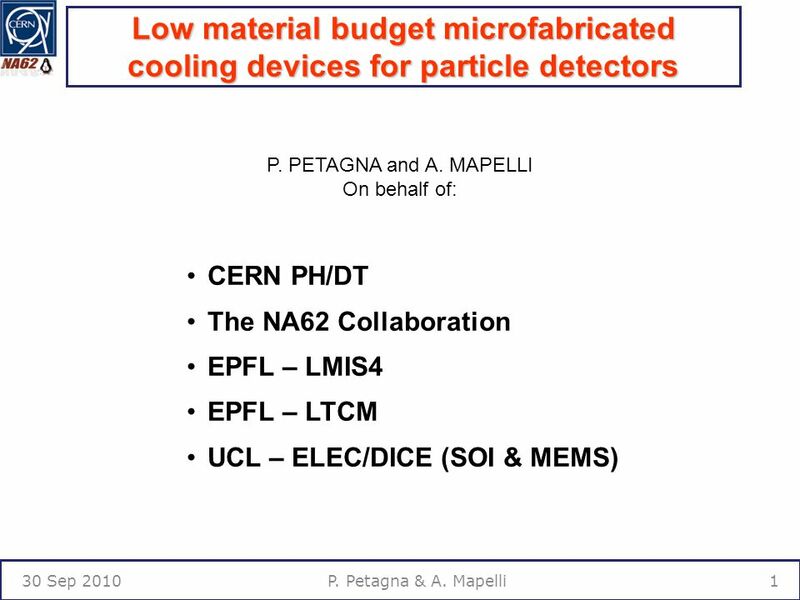 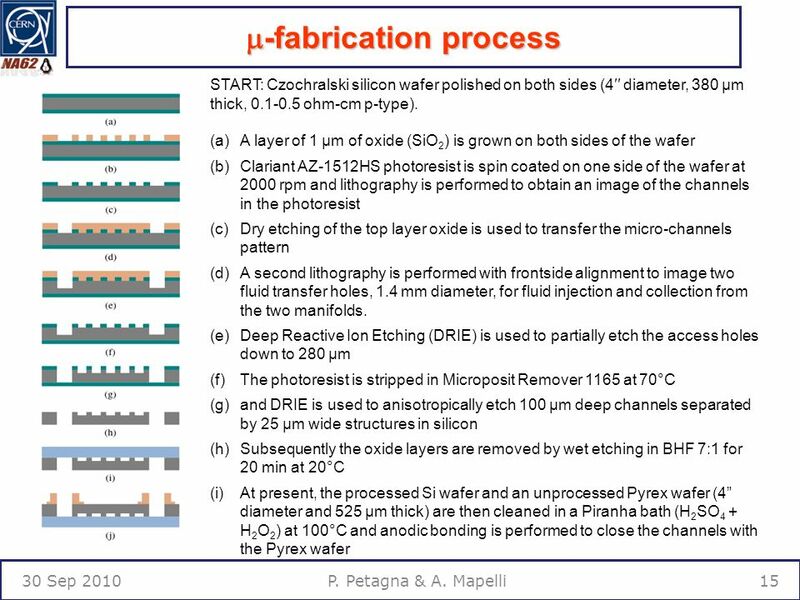 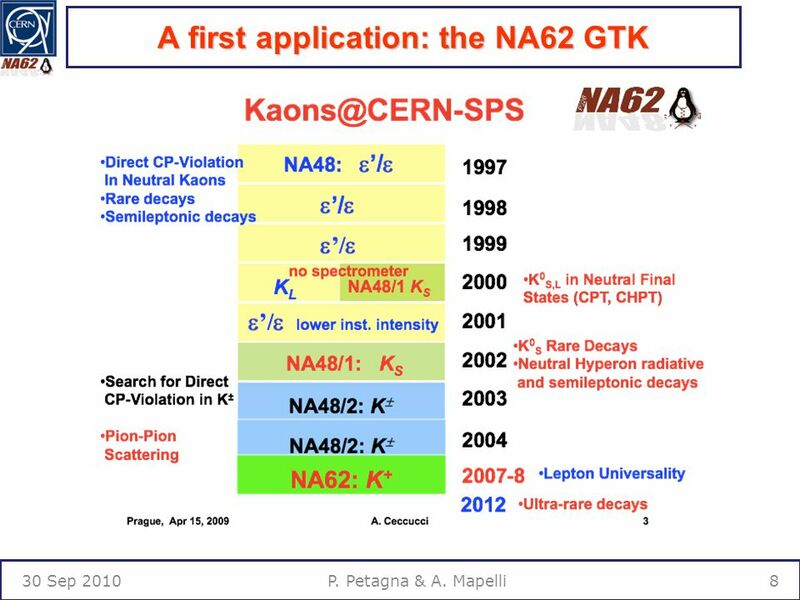 Download ppt "Low material budget microfabricated cooling devices for particle detectors P. PETAGNA and A. MAPELLI On behalf of: CERN PH/DT The NA62 Collaboration EPFL." 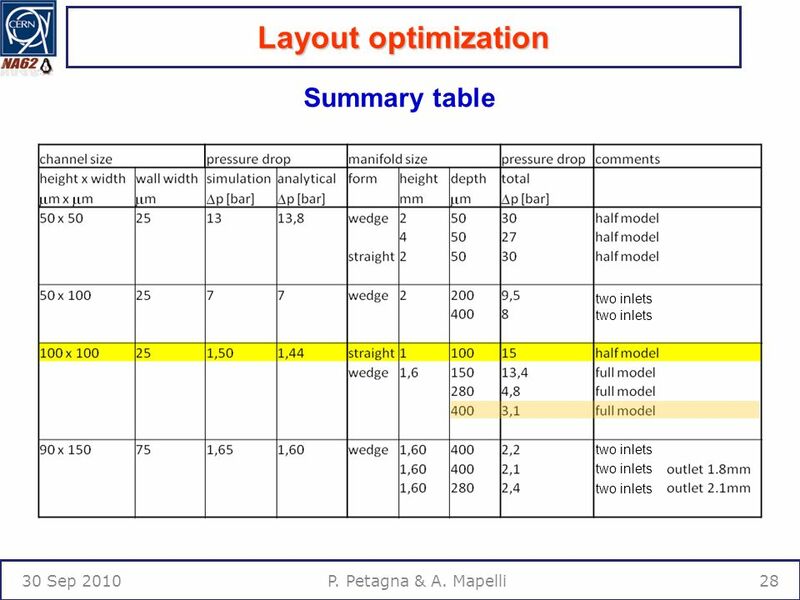 Development of super module structures at Glasgow Calum I. Torrie 20 th April 2007. 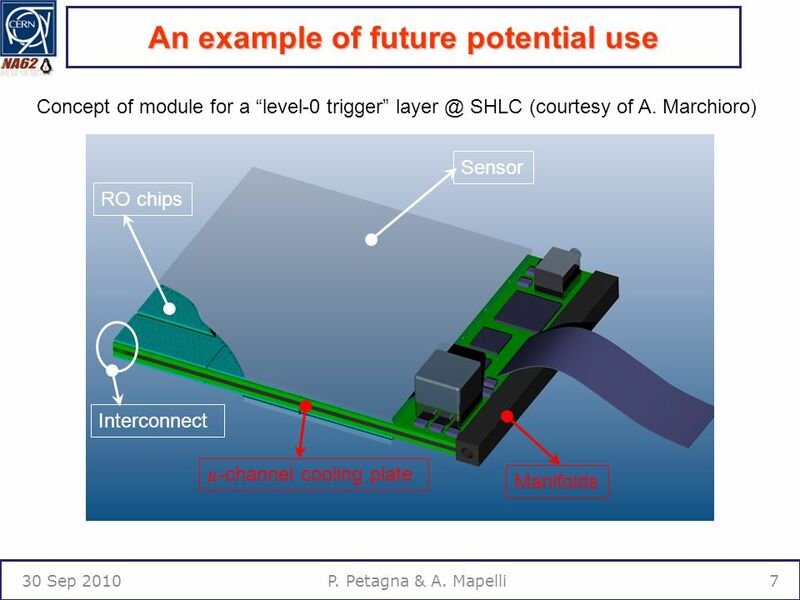 Flex Circuit Design for CCD Application ECEN 5004 Jon Mah. 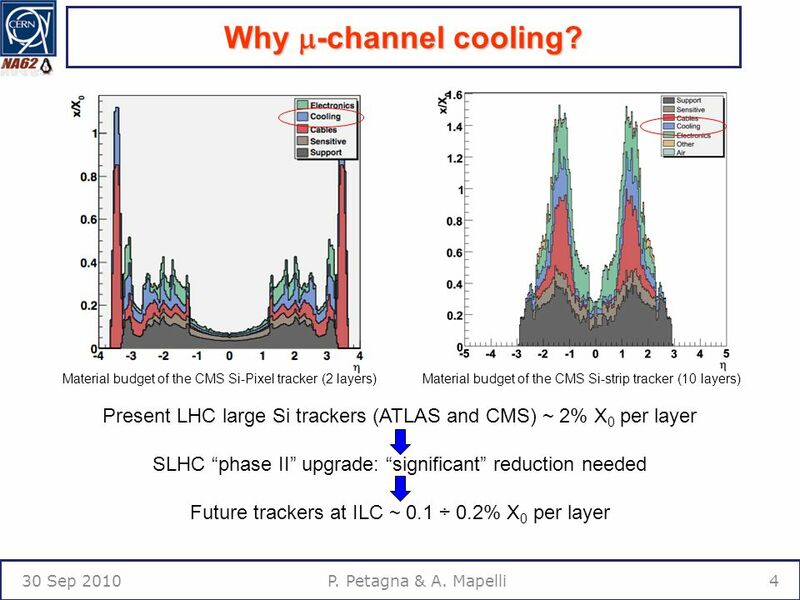 1 Ann Van Lysebetten CO 2 cooling experience in the LHCb Vertex Locator Vertex 2007 Lake Placid 24/09/2007. 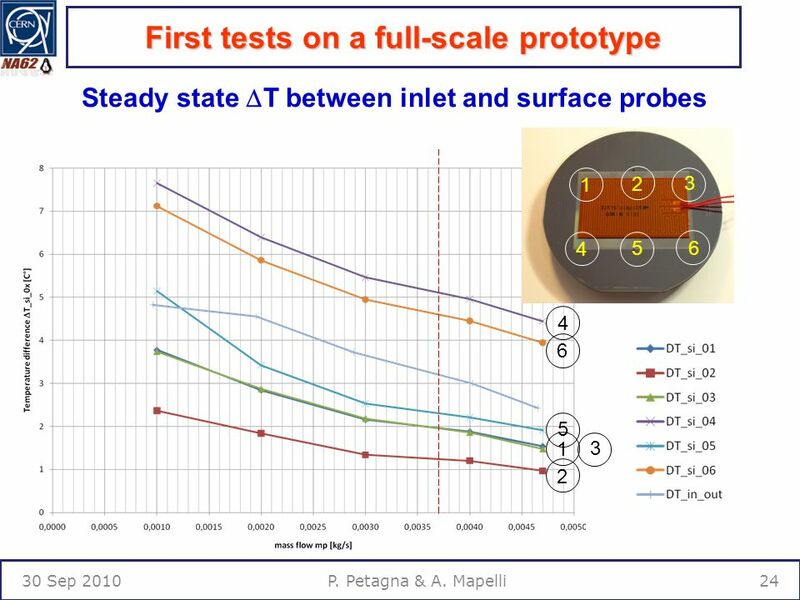 ATLAS SCT Endcap Detector Modules Lutz Feld University of Freiburg for the ATLAS SCT Collaboration Vertex m.
Thermo Fluid Design Analysis of TBM cooling schemes M. Narula with A. Ying, R. Hunt, S. Park ITER-TBM Meeting UCLA Feb 14-15, 2007. 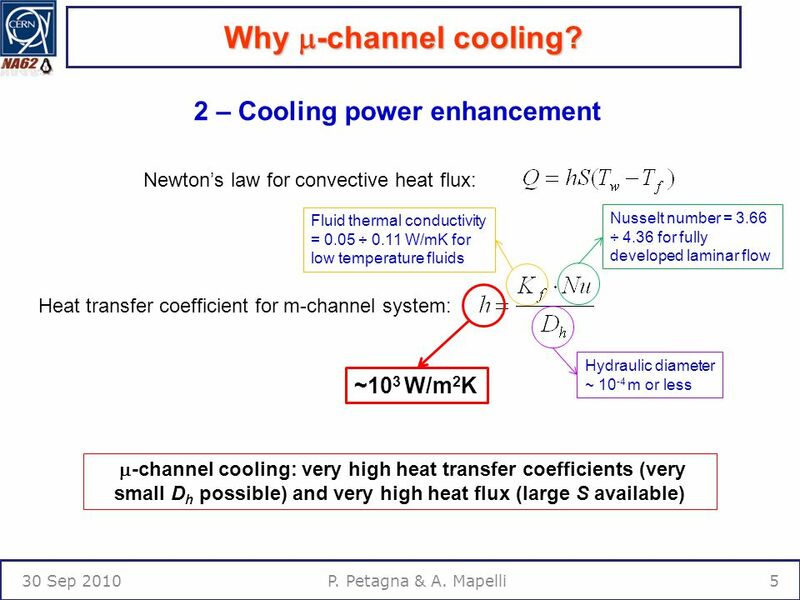 GTK WG Meeting May 24 th 2011 Status of Microchannel Cooling - Paolo Petagna 1/9 PH-DT Status of Microchannel Cooling J. Daguin (CERN PH/DT) A. Mapelli. 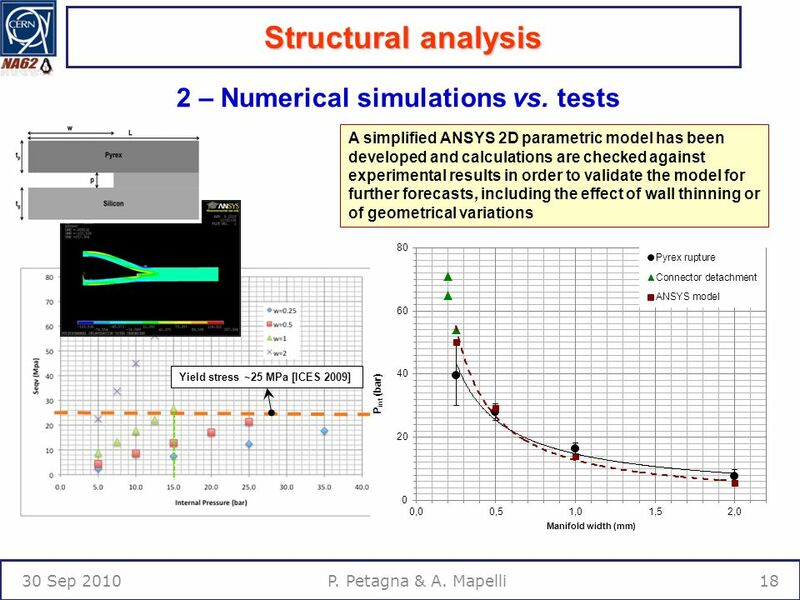 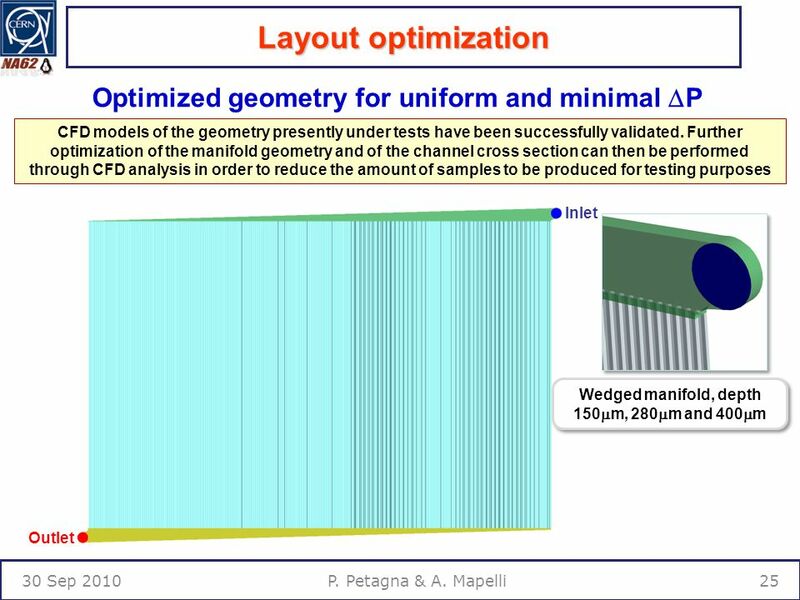 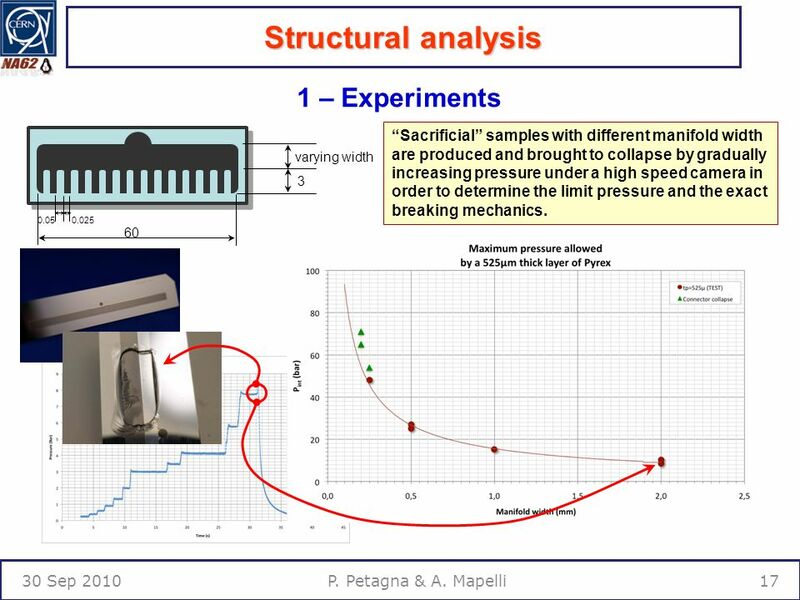 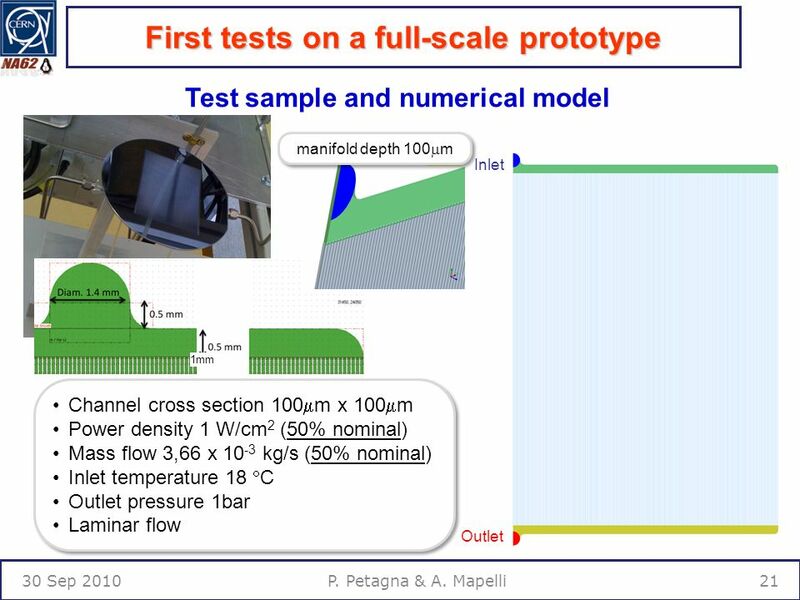 GTK Cooling Summary of frame and cooling plate Shear tests Alessandro Mapelli Michel Morel Jerome Noel Georg Nüßle Paolo Petagna Giulia Romagnoli GigaTracKer. 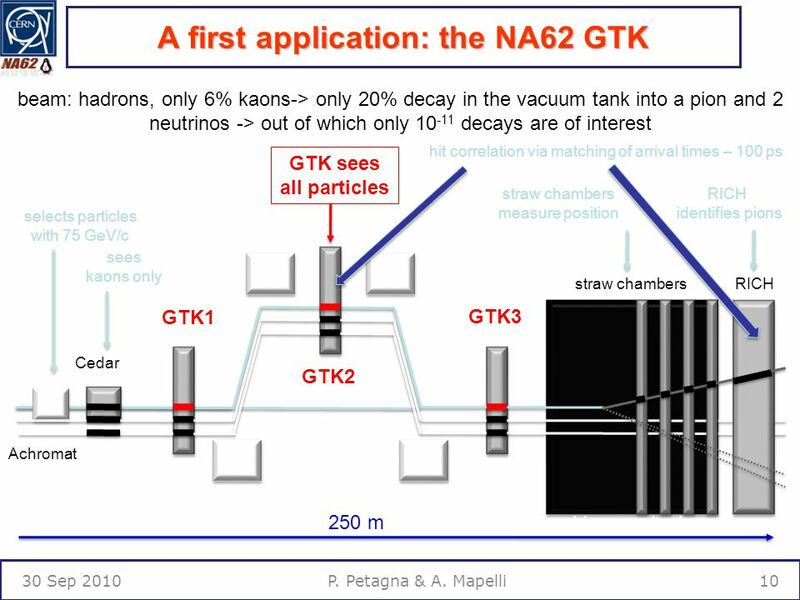 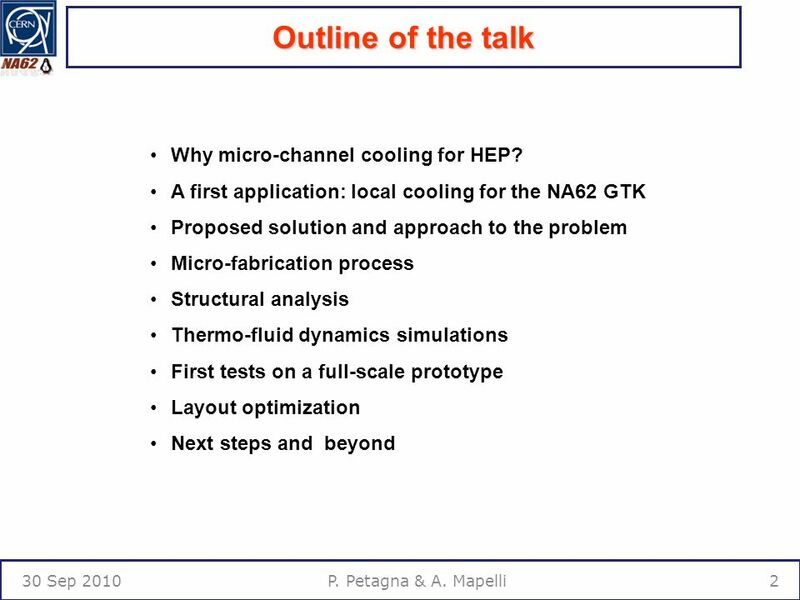 – GTK Working Group Meeting – GTK Cooling: Status of the Micro-Channel Option Feb 2 nd /21 GTK COOLING: STATUS OF THE MICRO-CHANNEL OPTION Paolo. 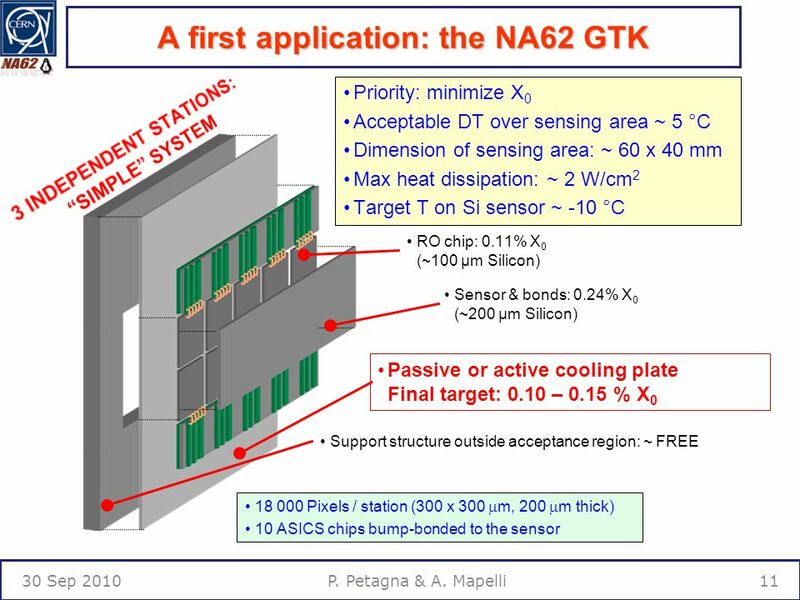 GTK WG Meeting April 5 th 2011 Update on Microchannel Cooling - Paolo Petagna 1/15 PH-DT Update on Microchannel Cooling J. Daguin (CERN PH/DT) A. Mapelli. 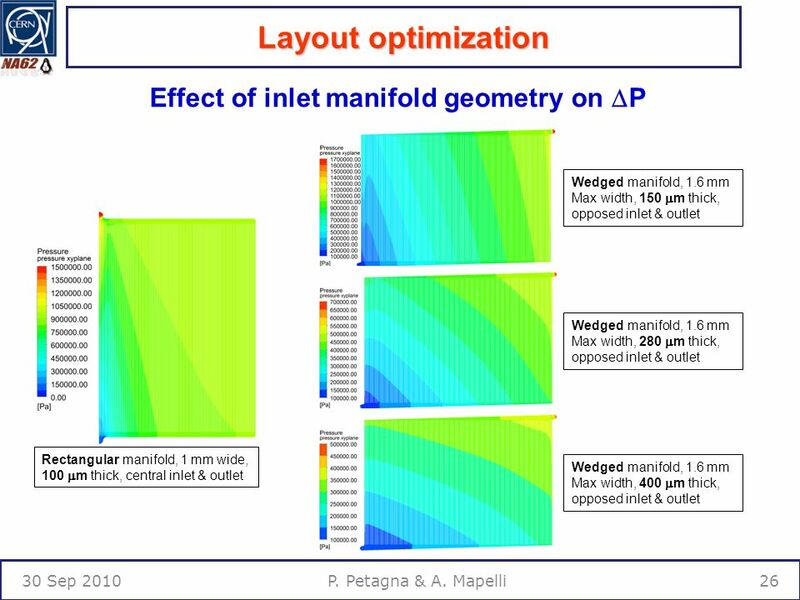 Connectors 13/03/2013Collaboration meeting CERN - CSEM1. 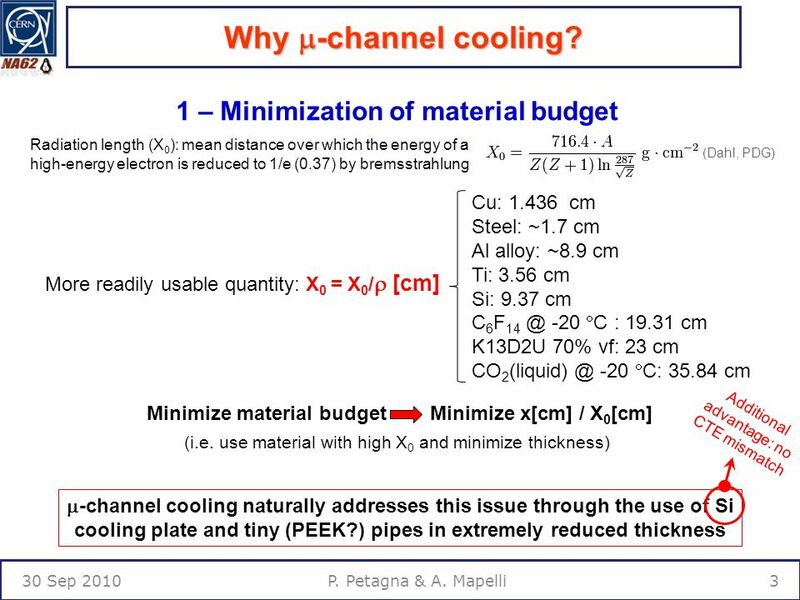 DISTRIBUTED CRYOGENIC COOLING WITH MINIATURIZED FLUID CIRCUITS Steffen Grohmann, ETT/TT RD39 Collaboration ST Workshop 2003 CERN, April 01-03, 2003. 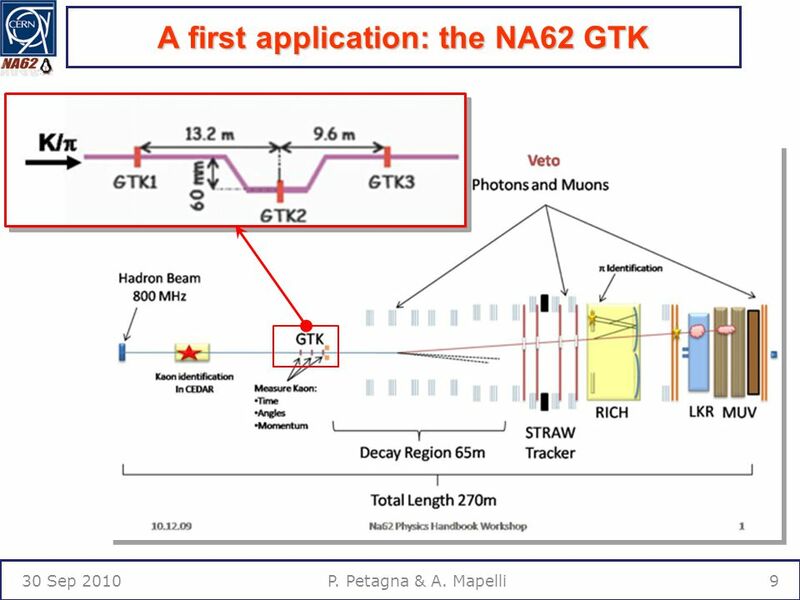 The BTeV Tracking Systems David Christian Fermilab f January 11, 2001. 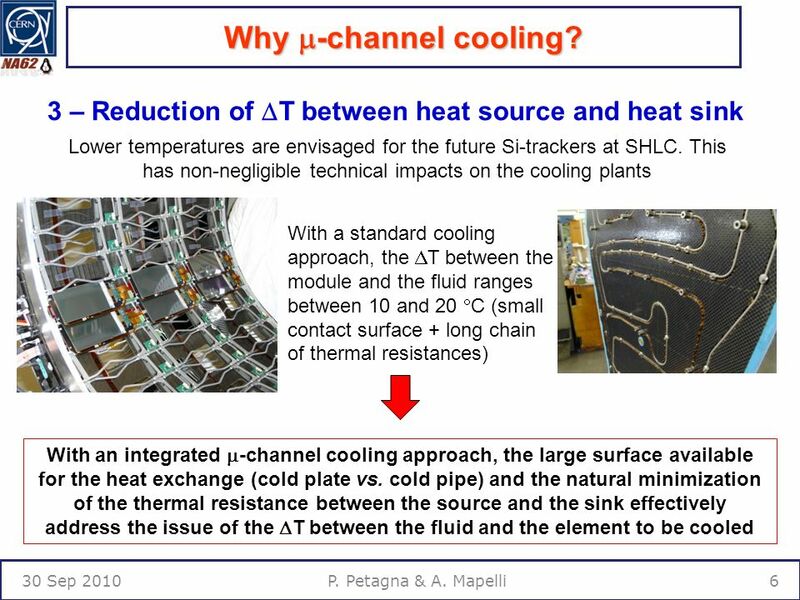 S Temple CLRC1 End-cap Mechanics FDR Cooling Structures Steve Temple, RAL 1 November 2001.